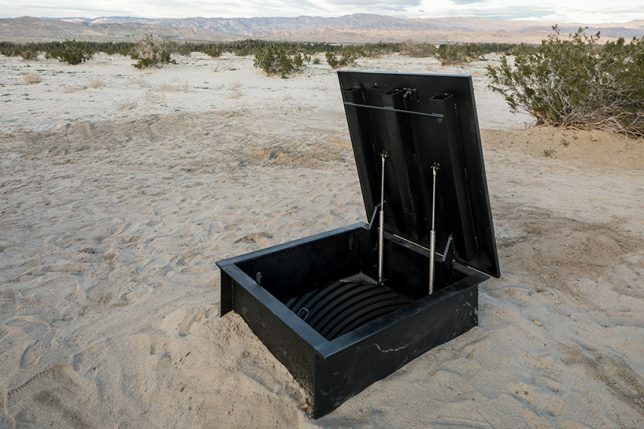 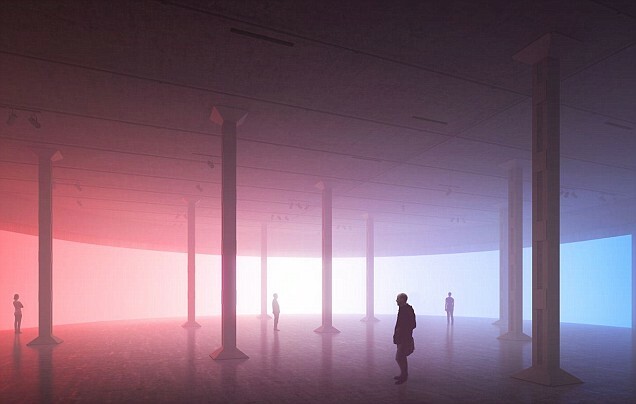 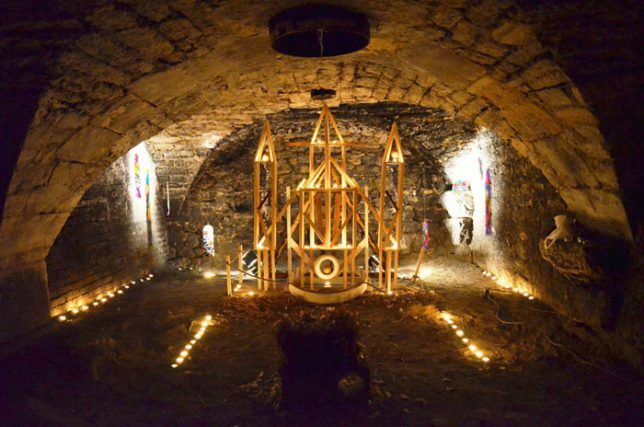 Often mysterious, somber and a little otherworldly, subterranean spaces add a sense of depth (no pun intended) to the art installations and performances held within them. 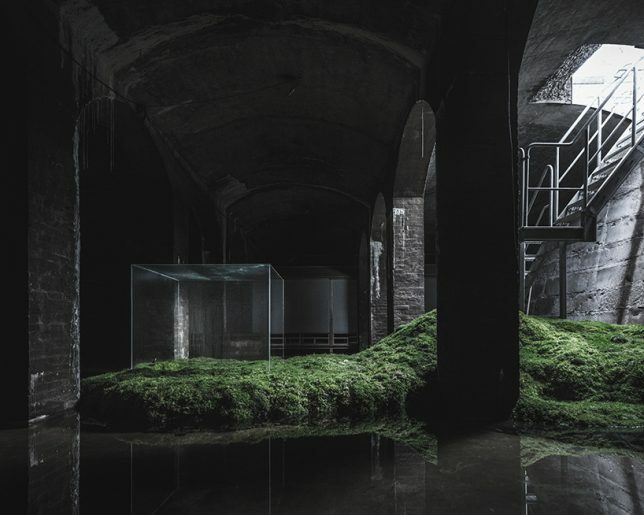 Abandoned subway platforms, tunnels beneath old psychiatric hospitals, cisterns, ice wells, bunkers and even manholes invite us to descend beneath the surface of the earth to experience art on another level. 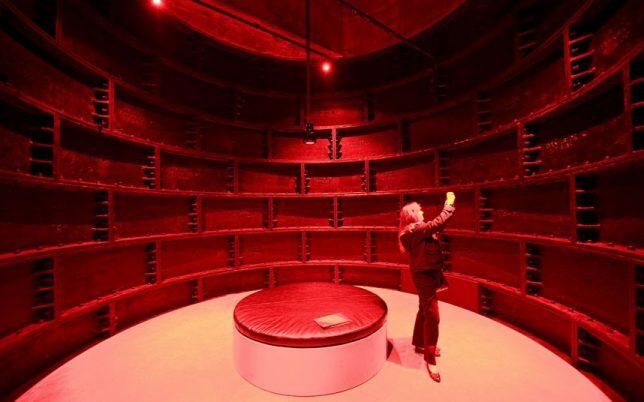 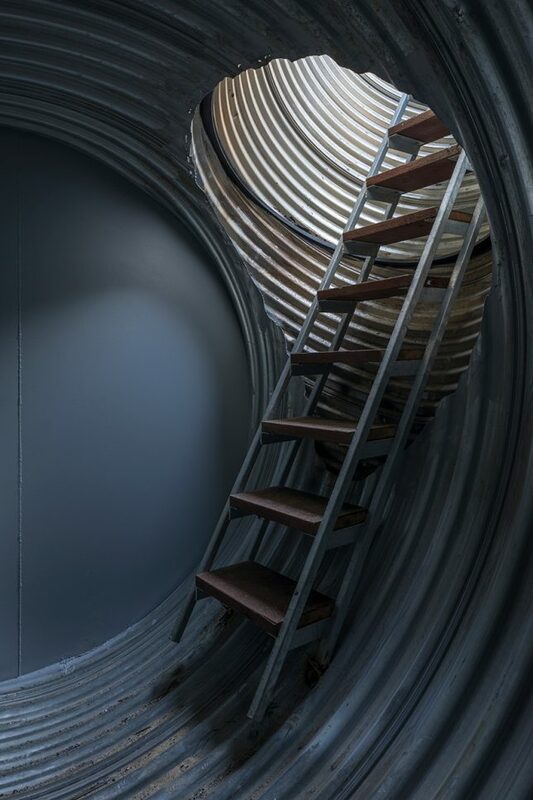 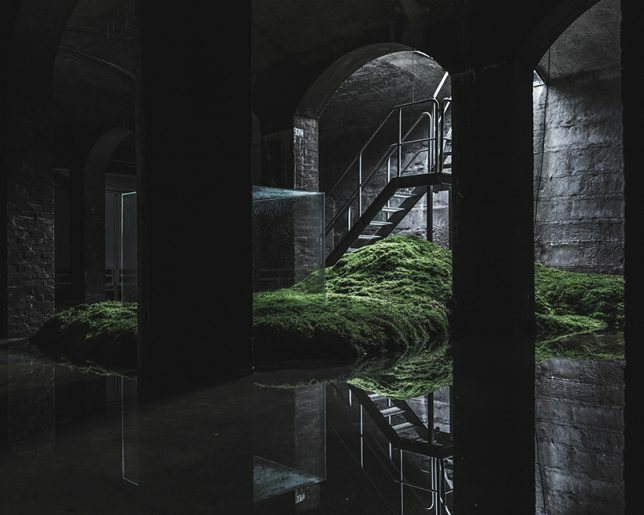 Damp and dreary yet monumental, with the proportions of a cathedral, this former underground water reservoir in Copenhagen was once an unknown beauty beneath the city, but now functions as ’The Cisterns,’ an unusual art venue. 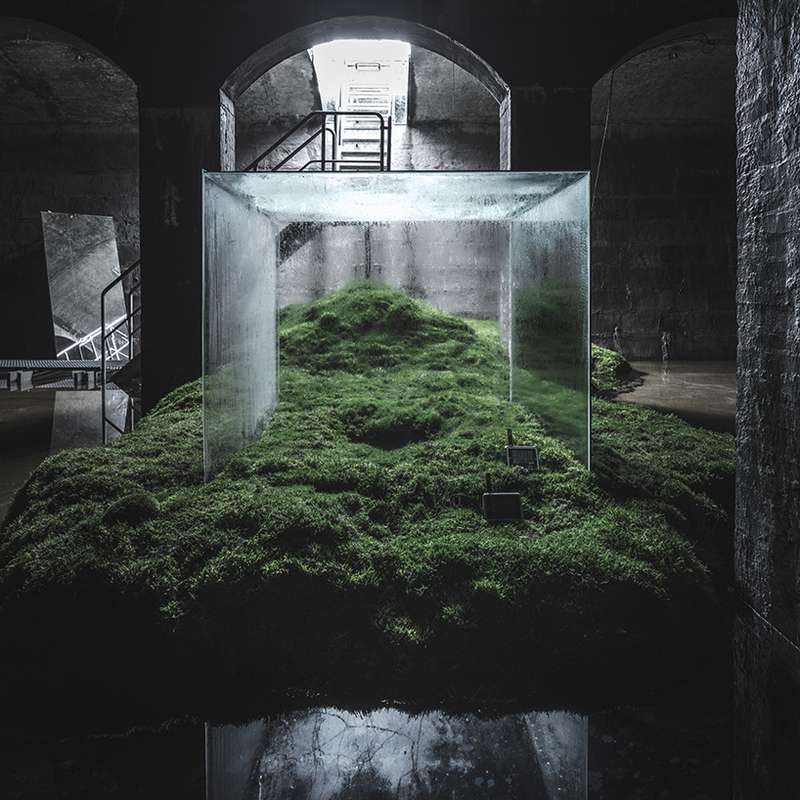 Japanese architect Hiroshi Sambuichi delicately transforms the space while paying respect to all of these qualities with ‘The Water,’ a subterranean landscape installation taking viewers on “a journey through an underground sea of light and darkness.” Natural light, moss and an icy glass cube play with the humidity and moisture levels of the space, making it feel a bit like a secret underground forest. 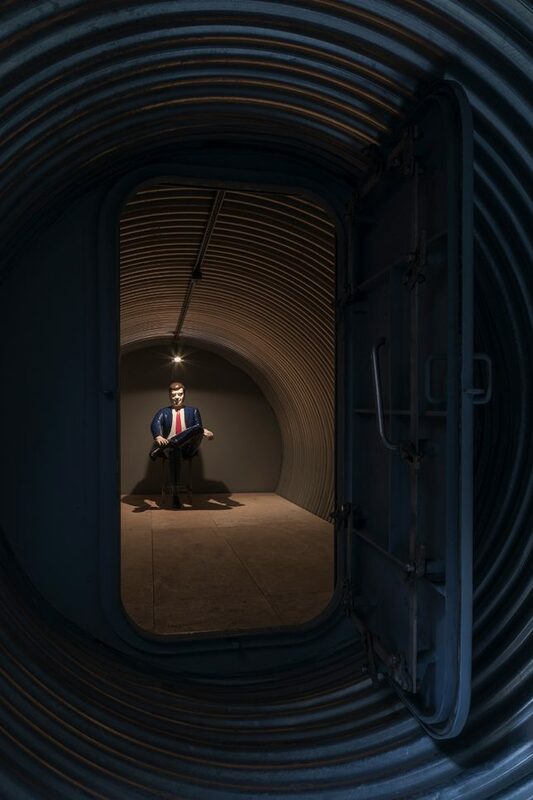 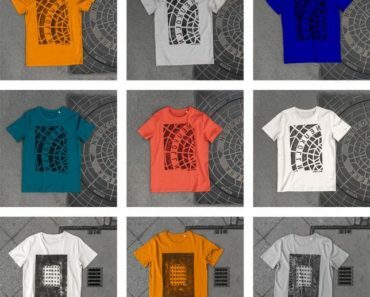 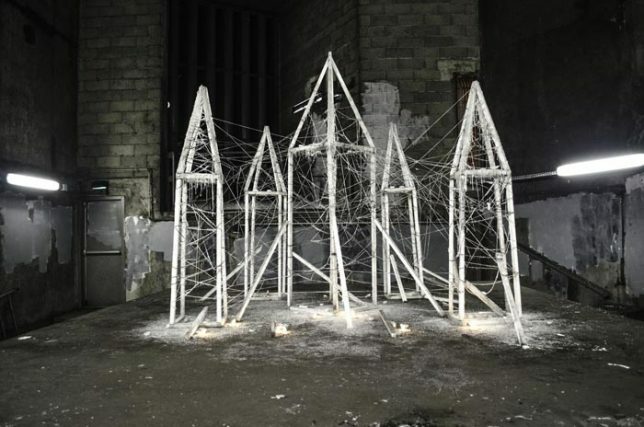 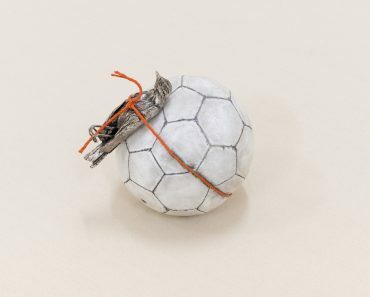 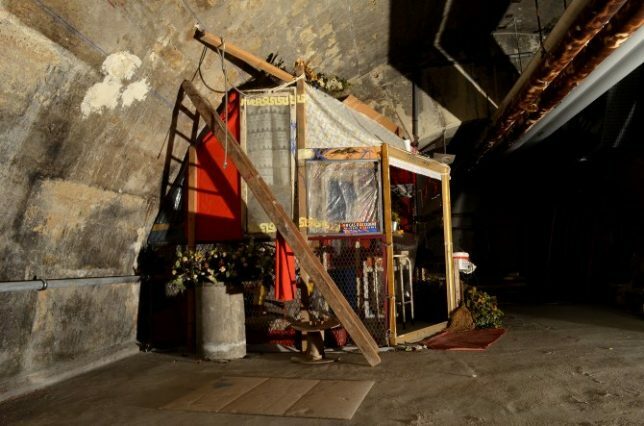 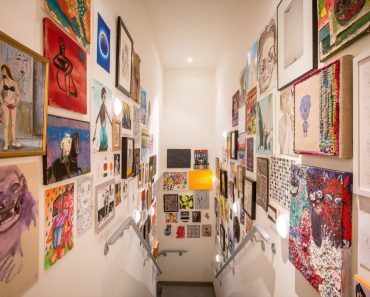 Artist Radouan Zeghidour descended into the many subterranean spaces beneath Paris to illegally install secret art installations, each one often requiring many hours of investigative preparation both to access the space, avoid getting caught and keep the art undisturbed for as long as possible, though he’s gone to jail once or twice. 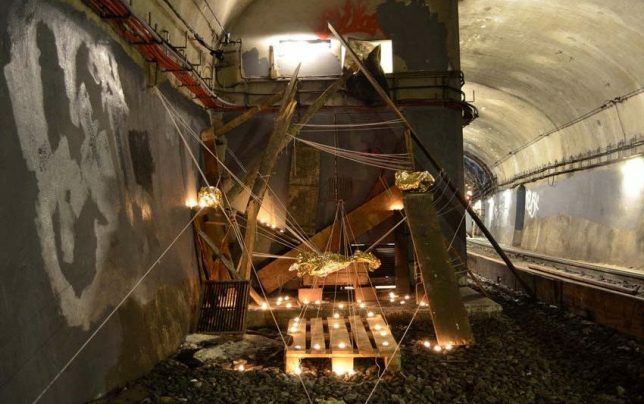 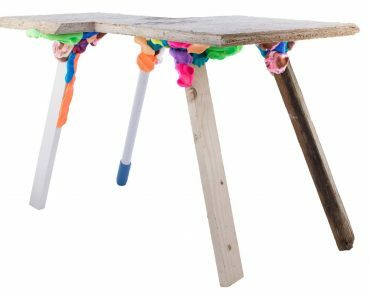 The installations themselves often feel like reverent tributes to the people who occupy liminal spaces in society, evoking camps where homeless people and refugees often live. 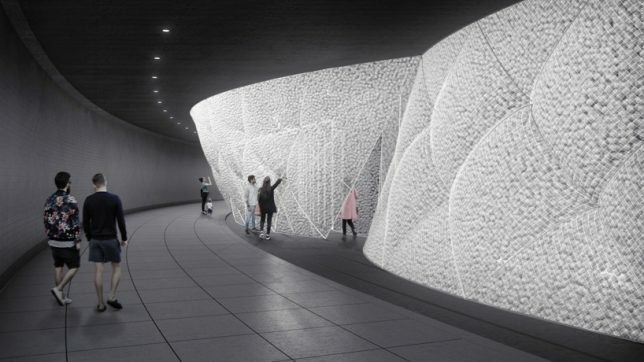 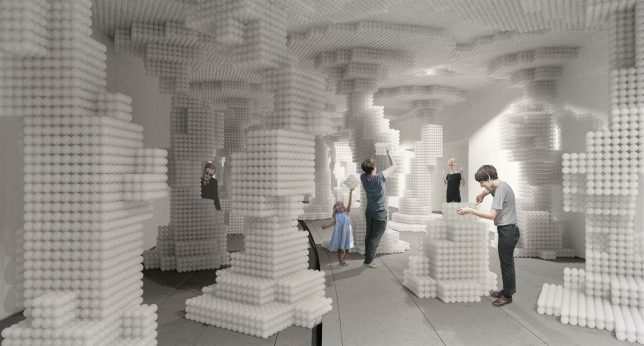 The 75,000-square-foot east platform of Washington D.C.’s subterranean trolley station Dupont Underground is now a visual art and performance space hosting revolving exhibitions as well as performances, permanent murals and other programming. 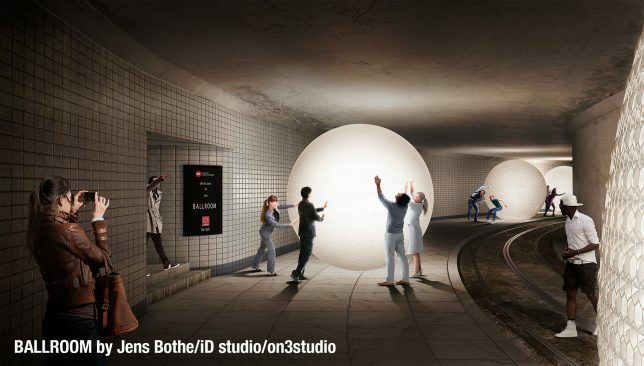 Lying beneath the city’s Dupont Circle about a mile from the White House, this underground space was closed off in 1962 when the city’s streetcar system shut down, and remained empty until the new arts space opened in 2015. 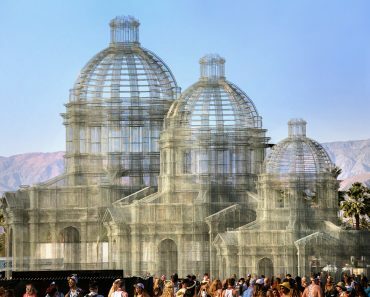 Among the installations it has hosted is ‘Whimsical Invasion’ by Hyuntek Yoon and Youngeun Kwun, consisting of over 650,000 plastic balls in nylon netting.